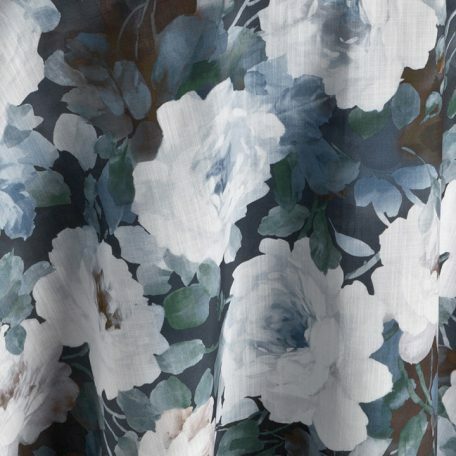 The Como Eden linen is as intriguing as it is elegant. 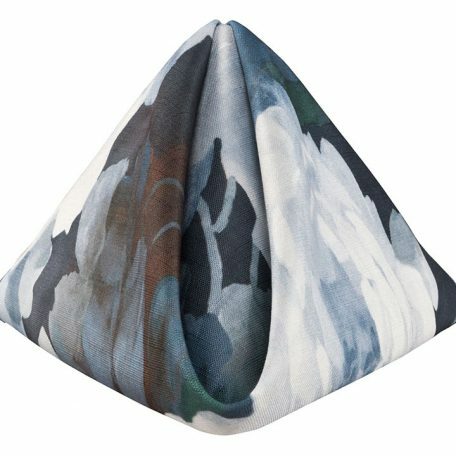 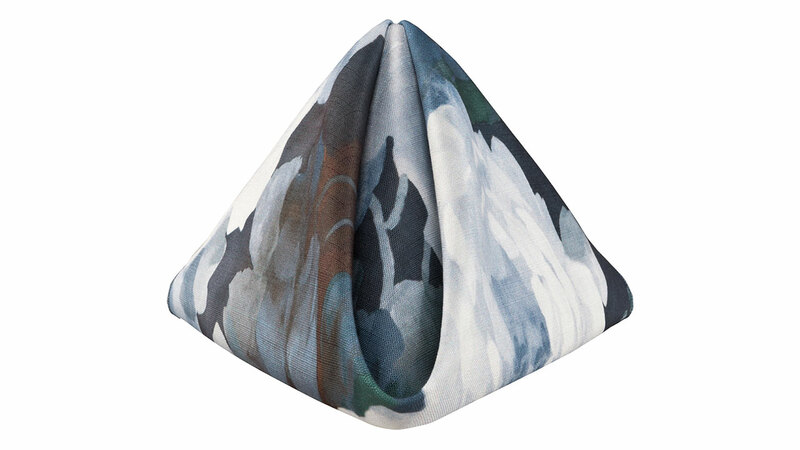 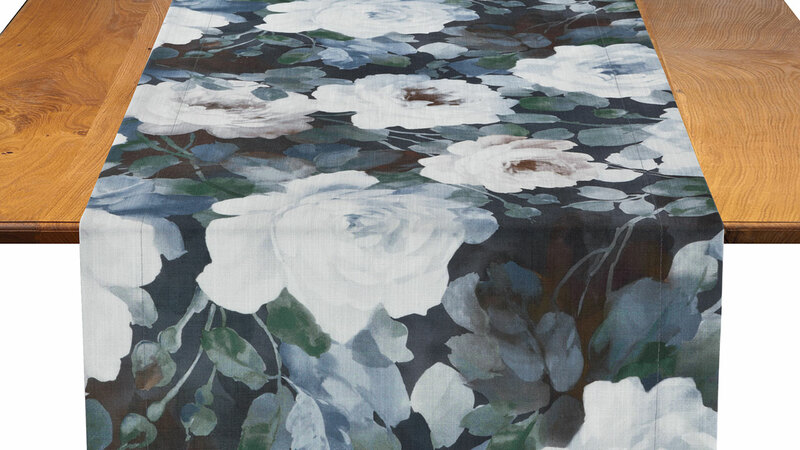 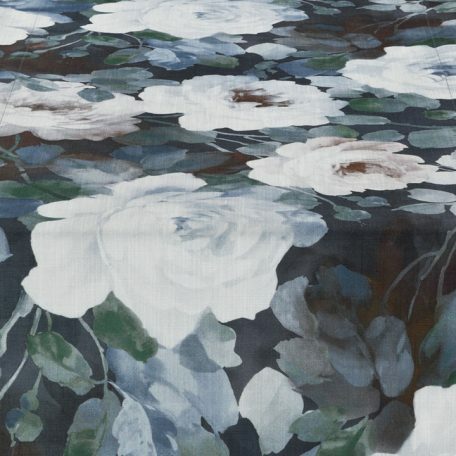 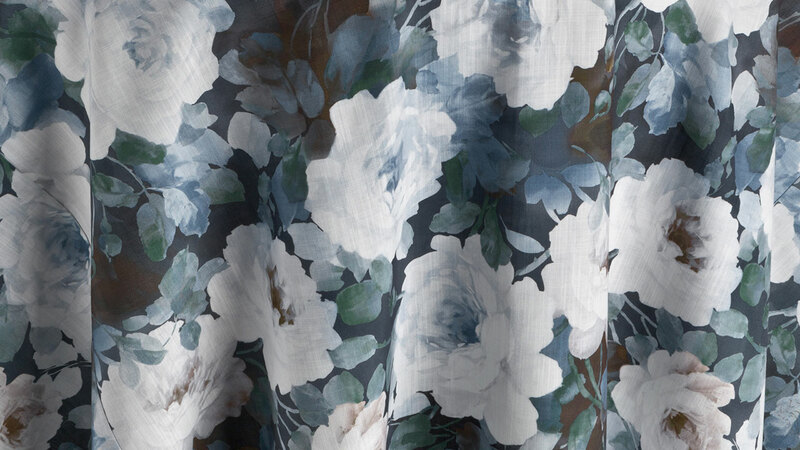 An air of mysticism flows through a timeless blue-tinted floral pattern. 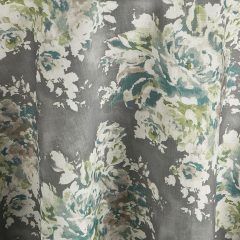 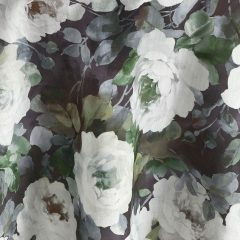 Rent it here today along with other linen from the Secret Garden Collection from Fabulous Events. 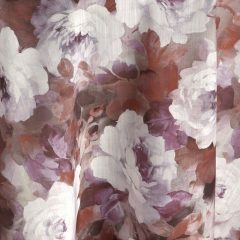 The swirling oversize floral and unique look?of Rosewood Cora are a distinctive blend of old fashioned elegance and modern appeal. 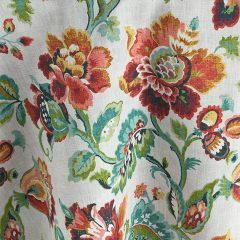 The period allure of this linen will be enhanced with a mix of fine china and both vintage and contemporary accessories. 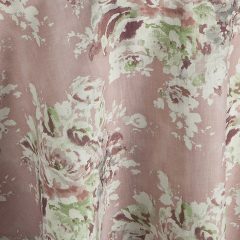 Muted greens and subtle rose tones blend with the sandalwood background and shades of grey and aubergine?to create a comfortable, familiar atmosphere that is very fresh.